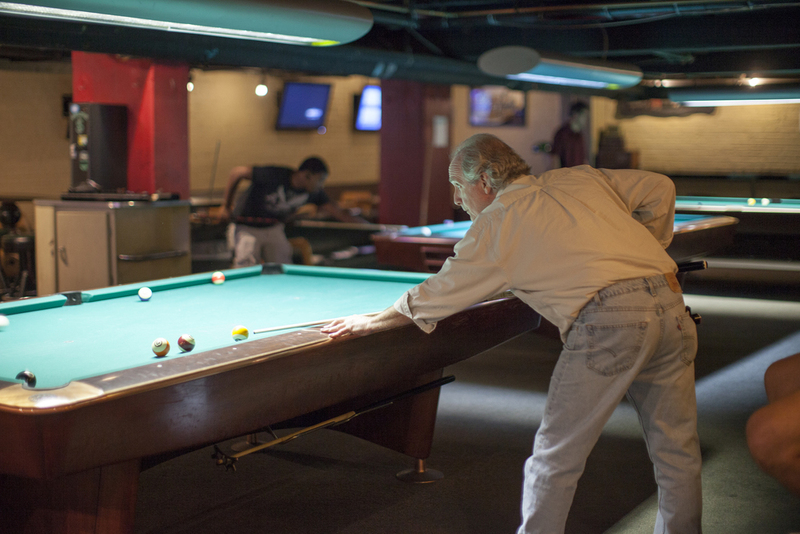 Located in DC's Adams Morgan neighborhood, Bedrock Billiards is a true neighborhood bar. retro-mod night spot that offers pool, foosball, darts, and a great beer selection. There is a change machine by the tables if you don’t bring any. *** When it rains, we always have more beer!! Please fill out the form. We will get back to you within 2 business days. One tab or separate tabs? Are you interested in playing pool and/or shuffleboard? Thank you. We will be in contact.